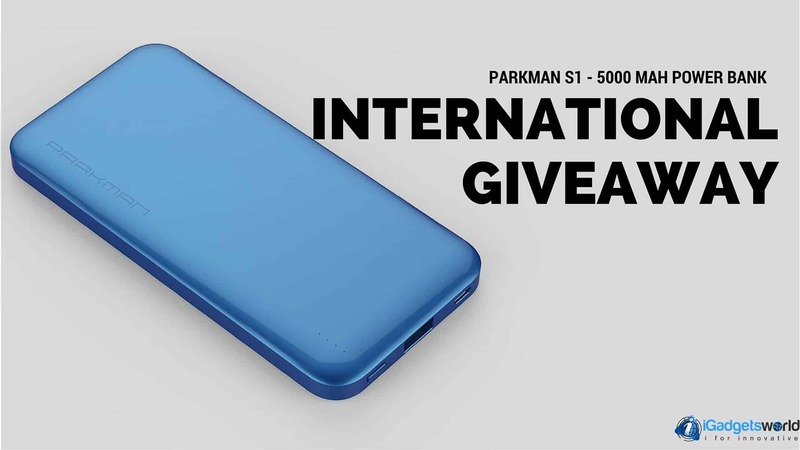 Parkman S1 Power Bank International Giveaway! 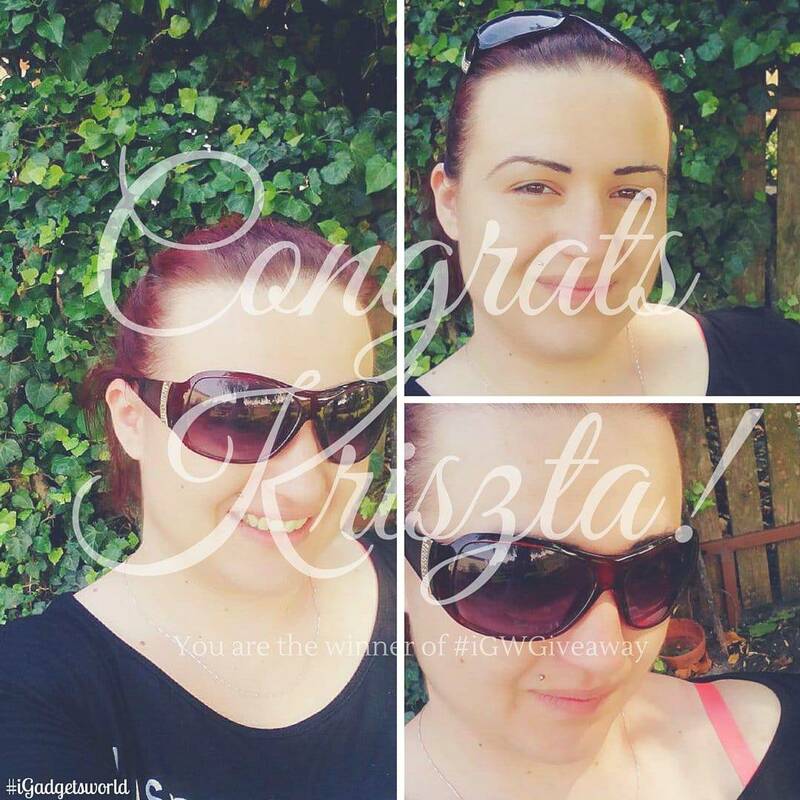 Welcome to another giveaway by iGadgetsworld. If you guys remember, last month we did a giveaway for Flymemo Hammer BH03 Wireless Bluetooth Headphone. This week we are back with another giveaway for our fans & followers. Parkman S1 5000 mAh Power Bank is up for the grabs. Parkman portable power bank is compact, lightweight and can be carried easily in your pockets. It works well with all android smartphones as well as iPhones, iPads & other tablets. It has got Lithium Polymer cells which assure longer life & safety too. The charge/discharge cycles of Parkman Power Bank is over 500, which ensures the life the long of the product. 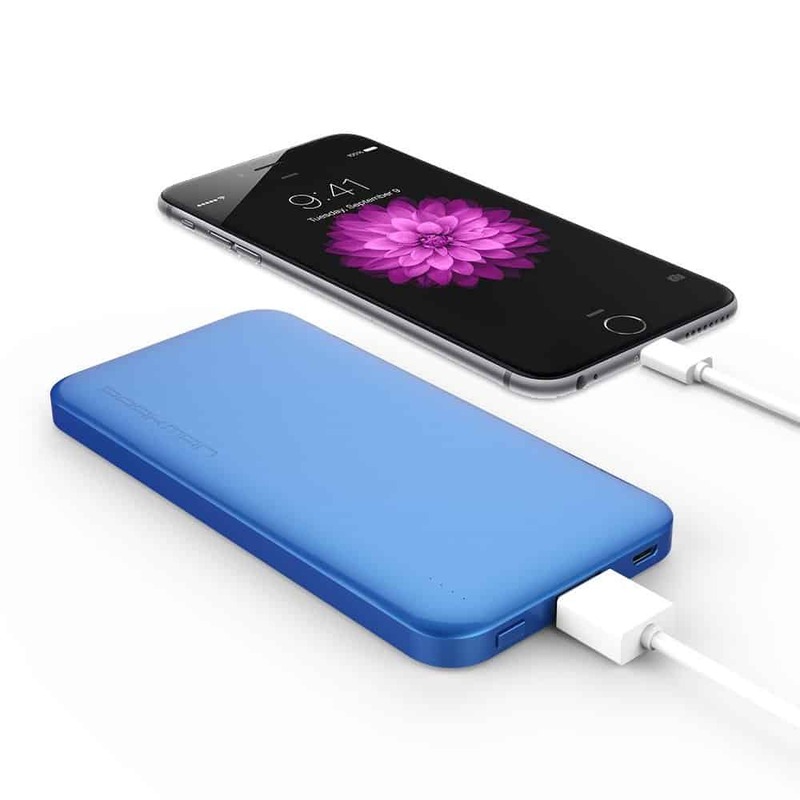 With 2.1A output, it can give 3x full charge to iPhone 6 and iPhone 5s, 2x full charge to iPhone 6 plus, almost 2x full charge to Galaxy S5 and 3x full charge to most other phones. Even this time, we want the giveaway to be as simple as possible, all you have to do is enter the competition using our beloved gleam. After entering the competition you just need to follow & share about the giveaway on social media. Done! You now stand the chance of winning the Parkman S1 5000 mAh Power Bank. Note: The Winner can choose the color of the power bank as per the availability. The giveaway starts from 05th April 2016 at 11:00 hrs & will end on 11th April 2016 at 23:59 hrs. The result will be announced on 14th April on all our social media pages & through mail.